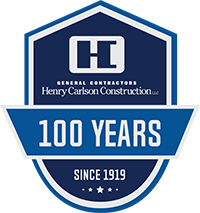 Henry Carlson Construction and ASCO are working on various projects throughout the region. We created a snapshot of some of our current work. Enjoy!